Club Penguin Cheats by Mimo777 Club Penguin Cheats by Mimo777: Club Penguin DJ3K Music Jam Update? Hey! I told you that not this Slidoo guy! Maybe we will be able to put our recorded songs as igloo music!! 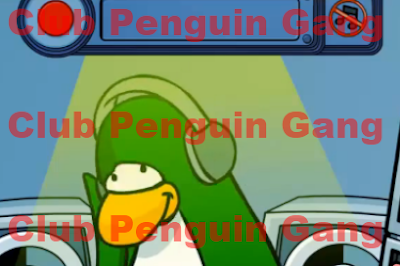 Club Penguin upgraded the music! tht sounds rlly cool! wouldn't it be cool if we could record the music and use them in our igloos!? hmmm nice idea it might come true! maybe they will have a new igloo thing called custom music you press it and it shows all your recorded dj3k songs and play them in your igloo!!! so maybe when you record one it will ask you what you would like to name it then it adds to your custom list!!!!! I hope you will be able to record your tracks and set them as your igloo music! hey mimo i saw you on the day before music jam! I tried to add you but you disappeared plz meet me! I am your biggest fan! my name is Lucky57168 on cp!